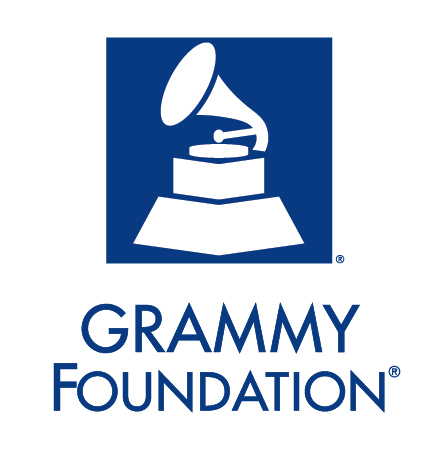 The GRAMMY Foundation was established in 1988 to cultivate the understanding, appreciation and advancement of the contribution of recorded music to American culture — from the artistic and technical legends of the past to the still unimagined musical breakthroughs of future generations of music professionals. The Foundation accomplishes this mission through programs and activities that engage the music industry and cultural community as well as the general public. Visit The Grammy Foundation here.